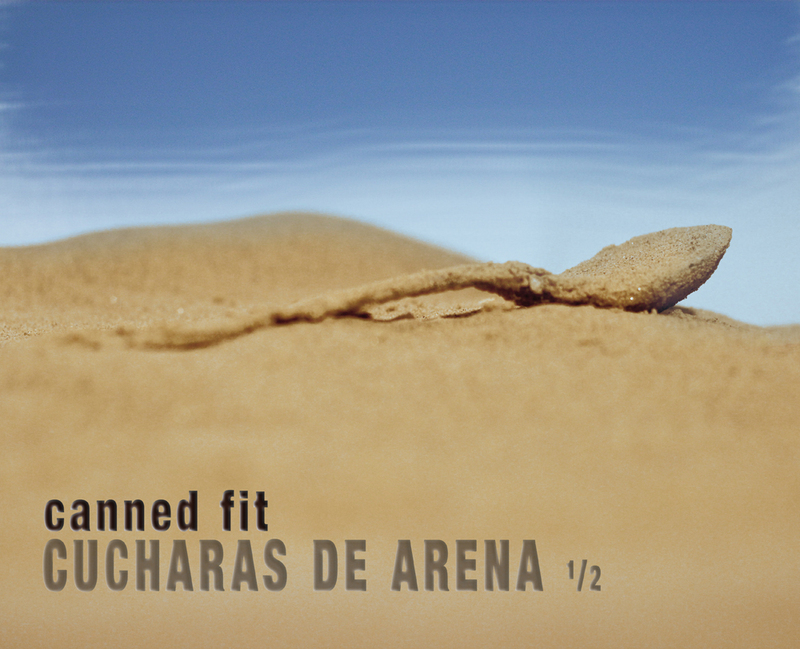 cucharas de arena is a solo studio album by the musician and media artist canned fit (aka christine schörkhuber), who works mainly with noises, diy electronics, voice and sonorous objects. it is influenced as much by experimental improvisation and contemporary composition as it is by electronic dance music, rock and pop music. and most of all, by listening to the sound of life. recorded @ studio mz baltazars laboratory, vienna. as well as in the streets and sites of teheran, bukarest, black sea, craiova, buenos aires, valparaíso, vienna, haag, istanbul.